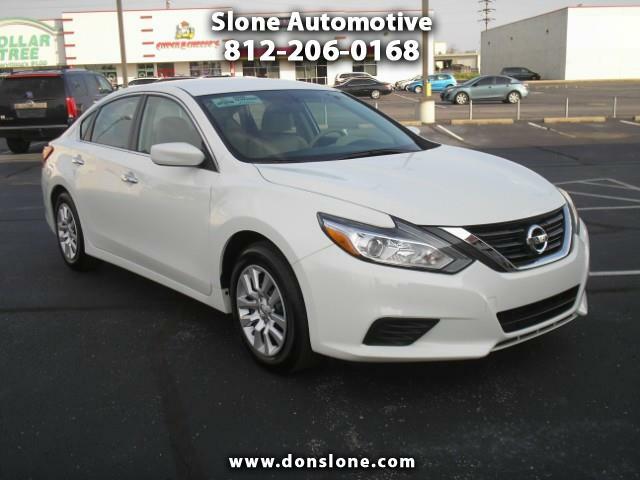 Clarksville, IN Top Pre-Owned Dealership! 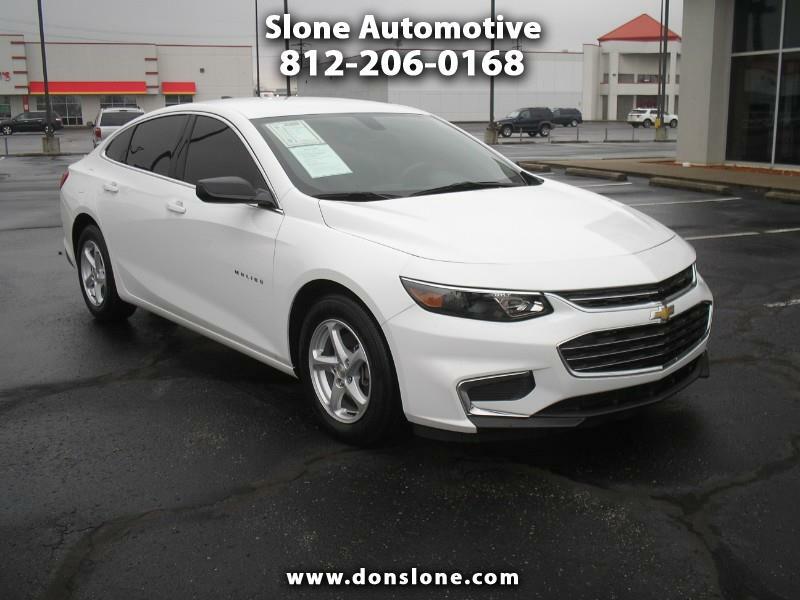 We're located in Clarksville, IN. 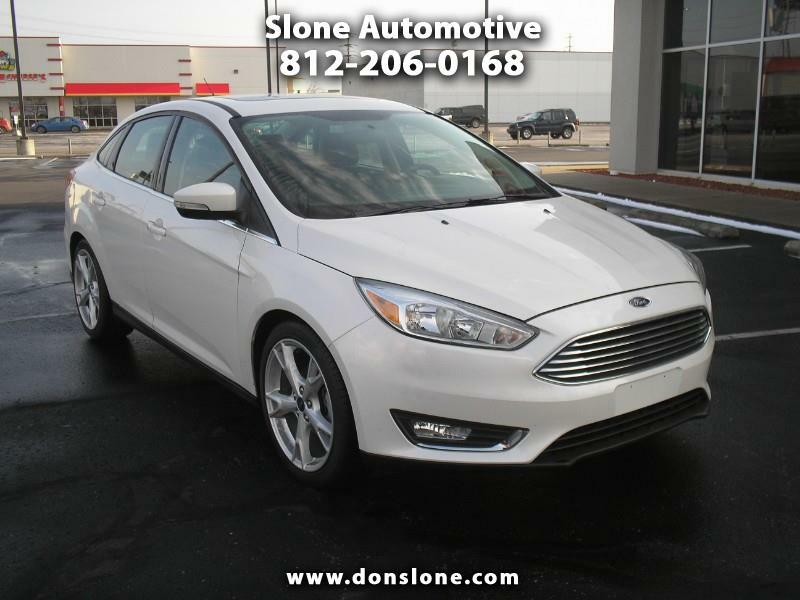 We specialize in clean pre-owned vehicle sales. 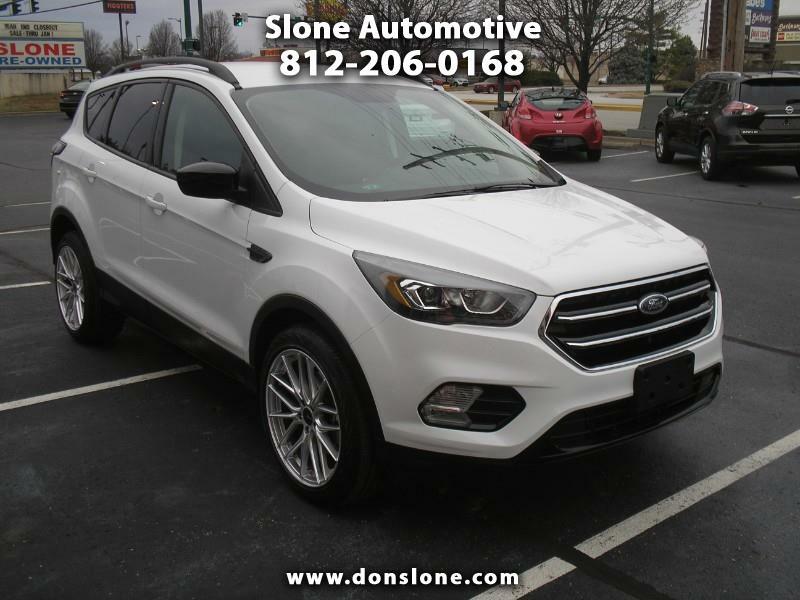 With our knowledge and experience in the automotive industry, we look forward to finding the right car to meet your expectations.On our website, you can view our inventory, apply for financing, or even use our Vehicle Finder to have us locate the vehicle that you're looking for - even if it's not included in our online inventory. 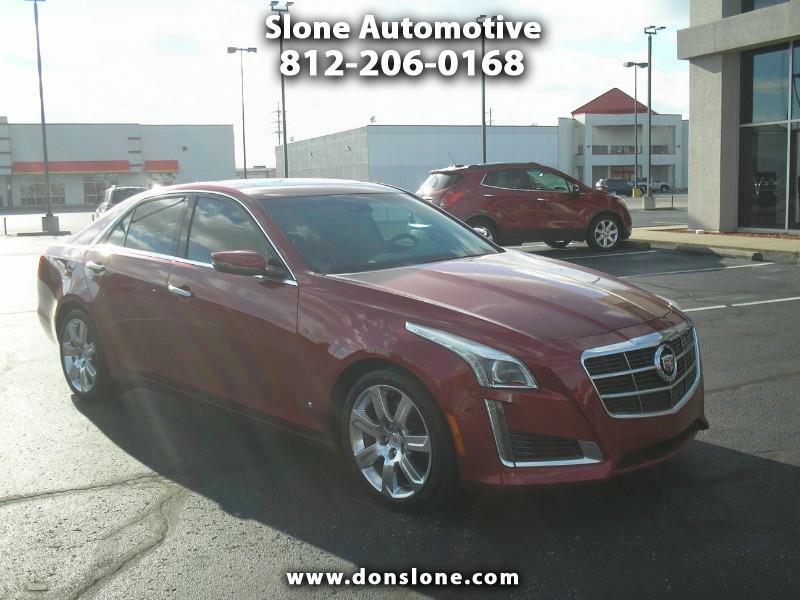 Serving as Clarksville, IN automotive dealership, we are proud to foster long term relationships with our customers and hold ourselves to the highest standards. 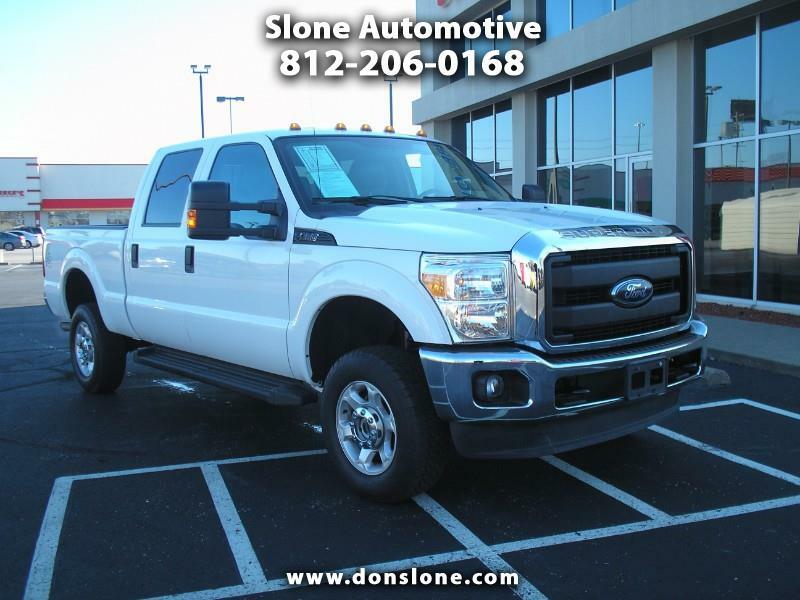 At Slone Automotive, we feel that it is important to provide you with the tools necessary to help you make a well informed decision on your next vehicle purchase. 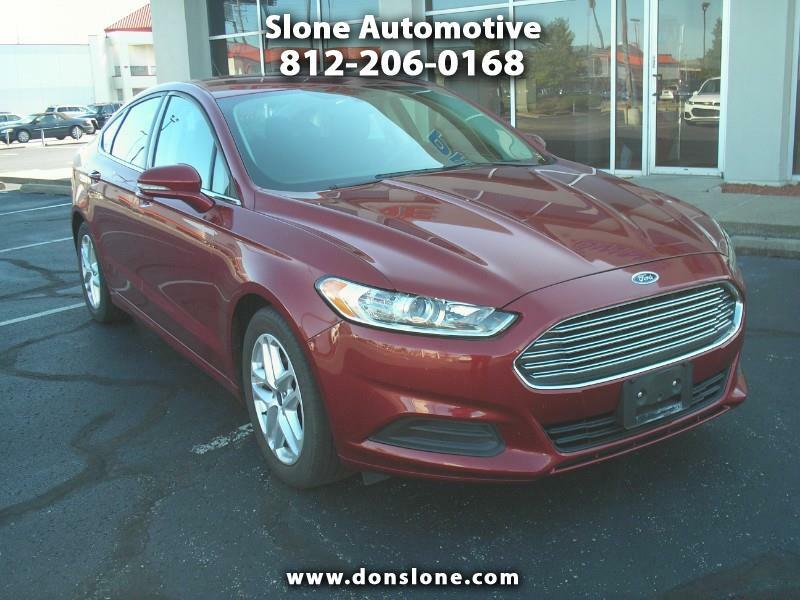 At Slone Automotive, we look forward to having you as a customer and hope to see you soon. 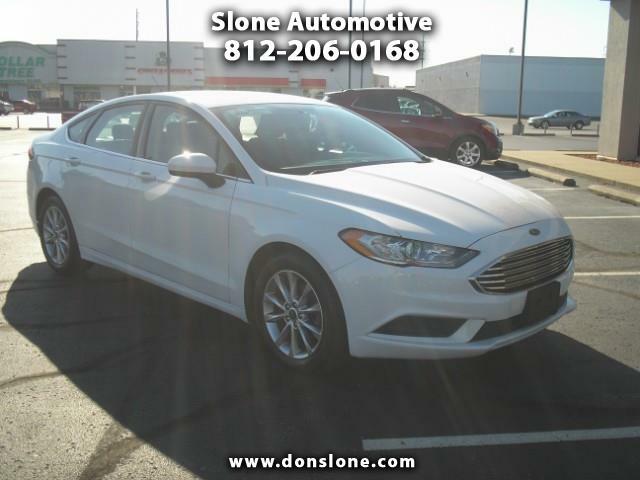 Give us a call today, contact us online, or stop by. 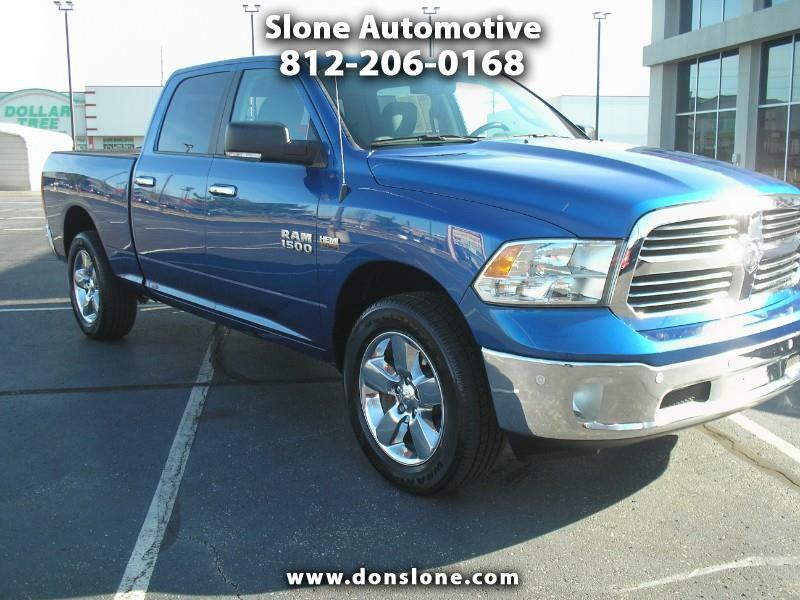 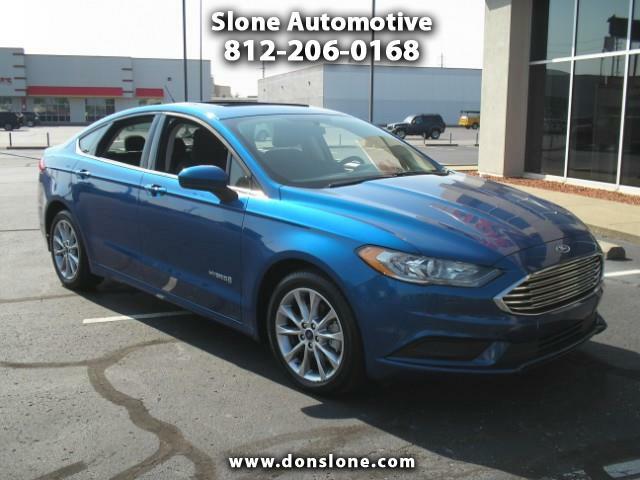 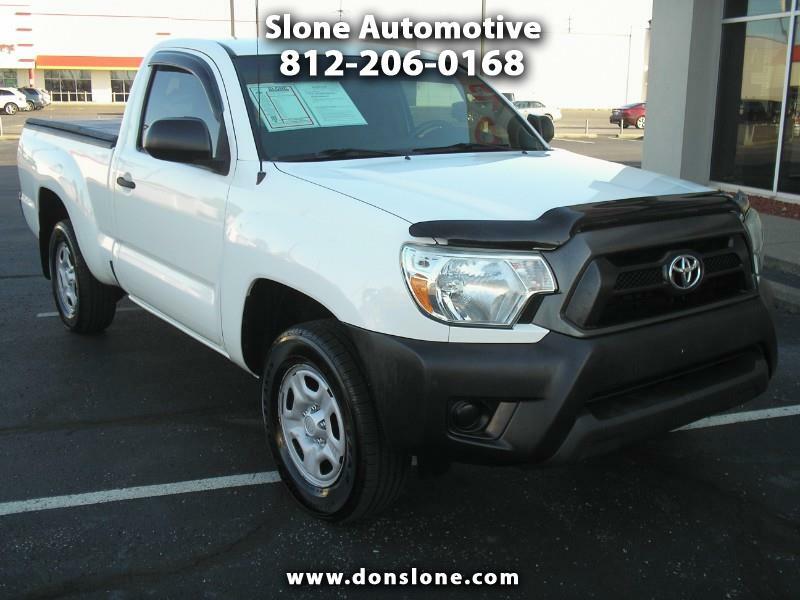 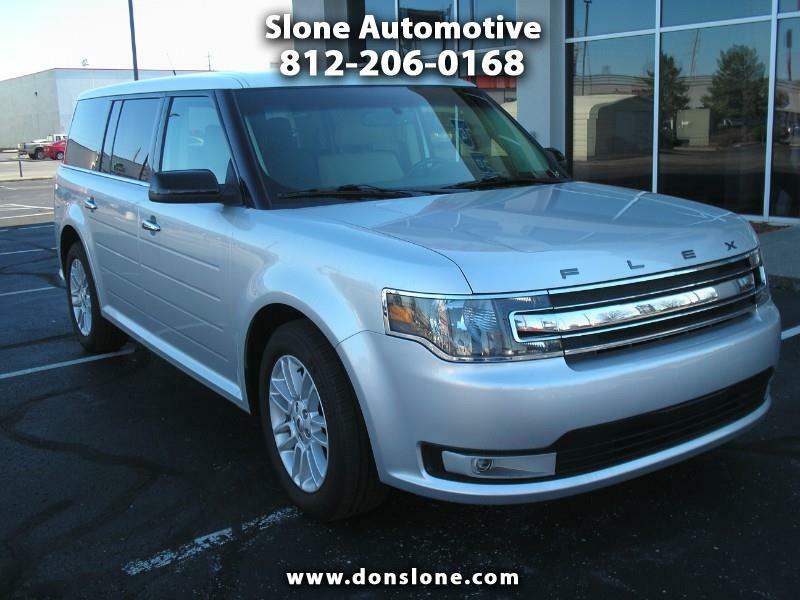 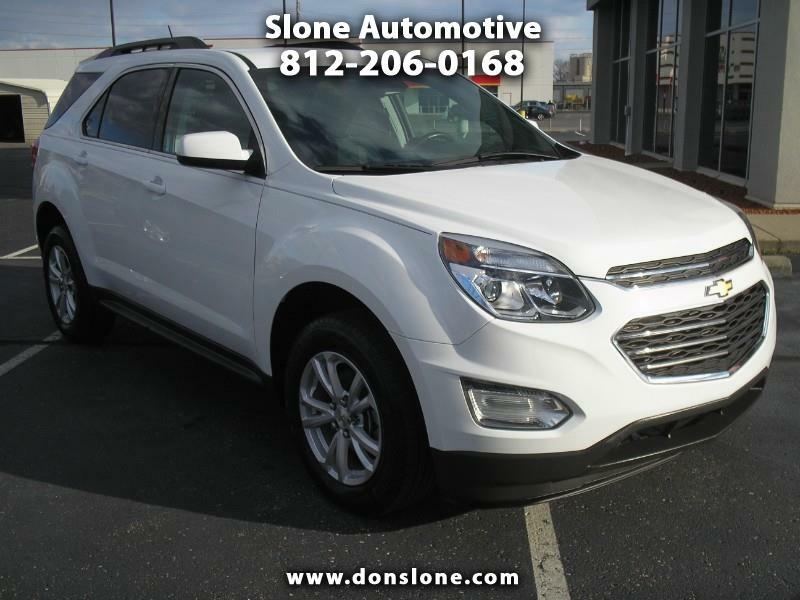 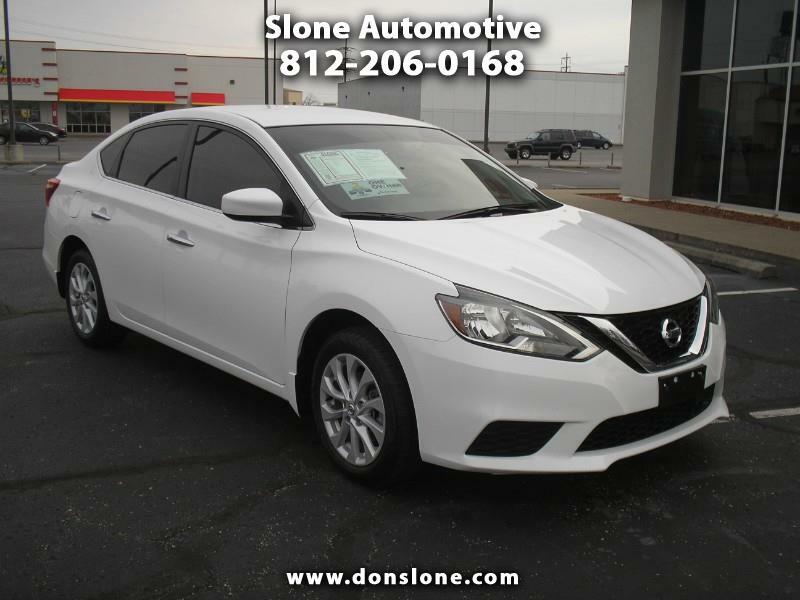 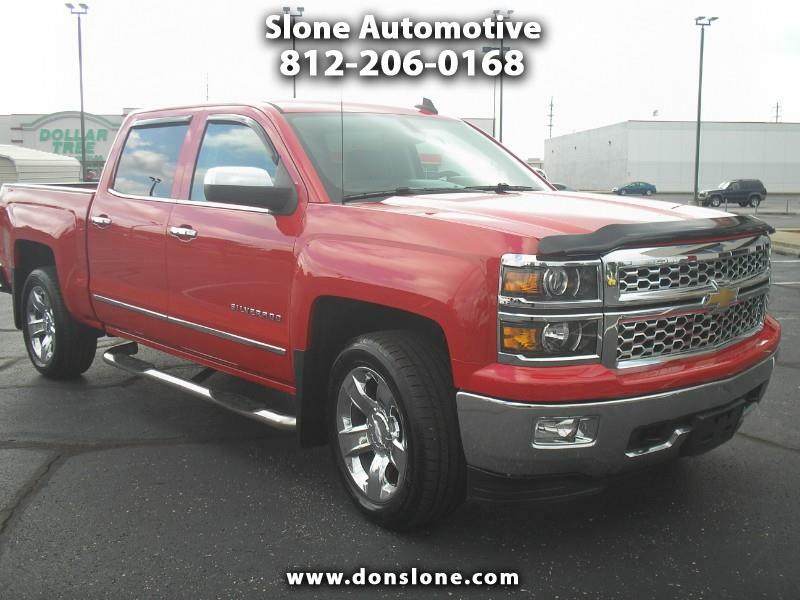 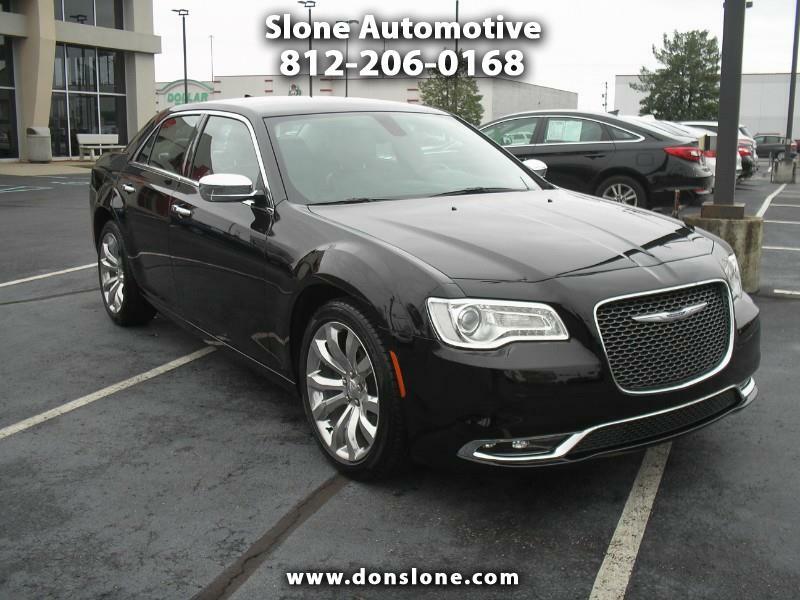 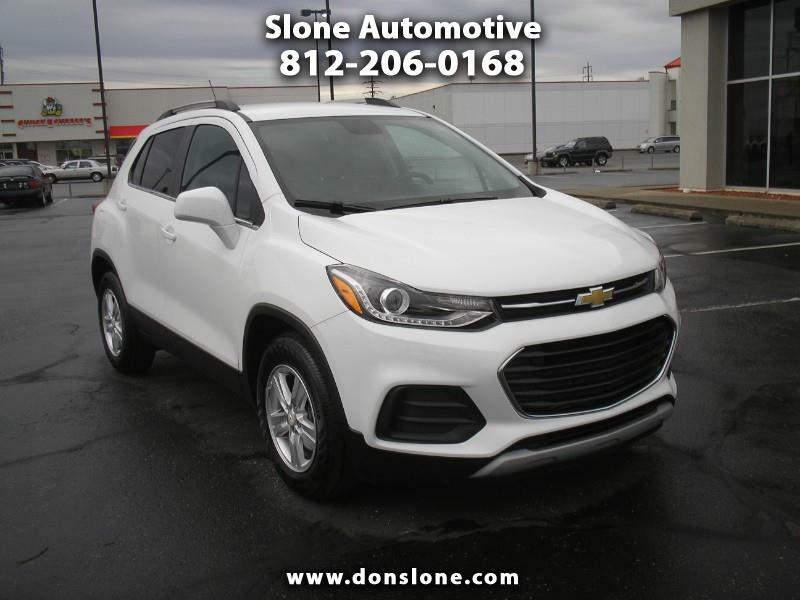 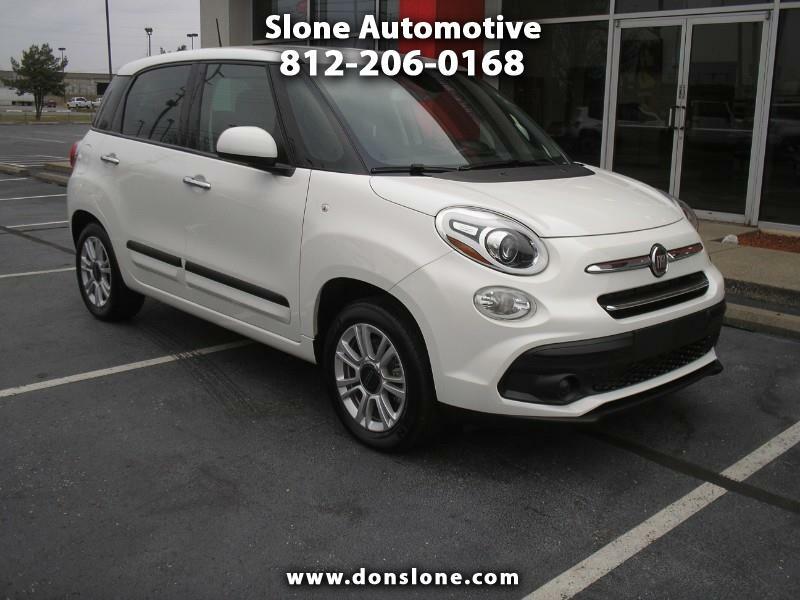 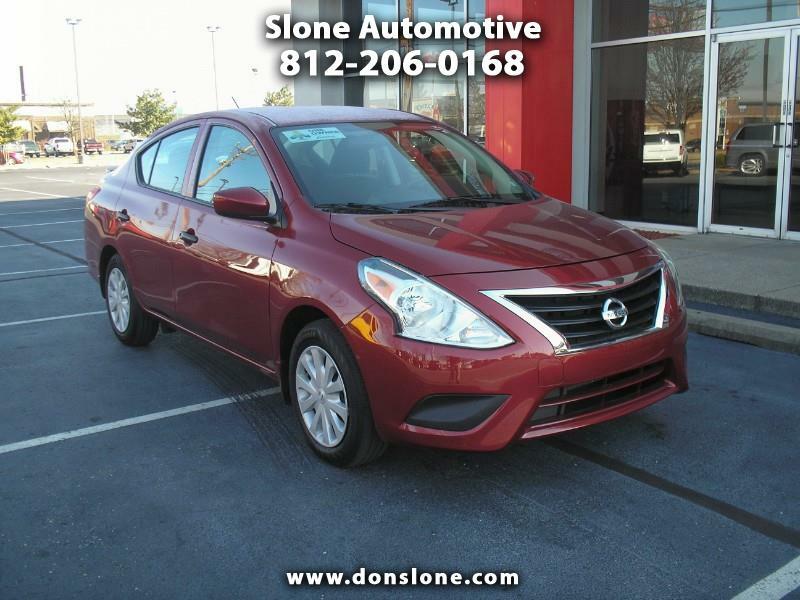 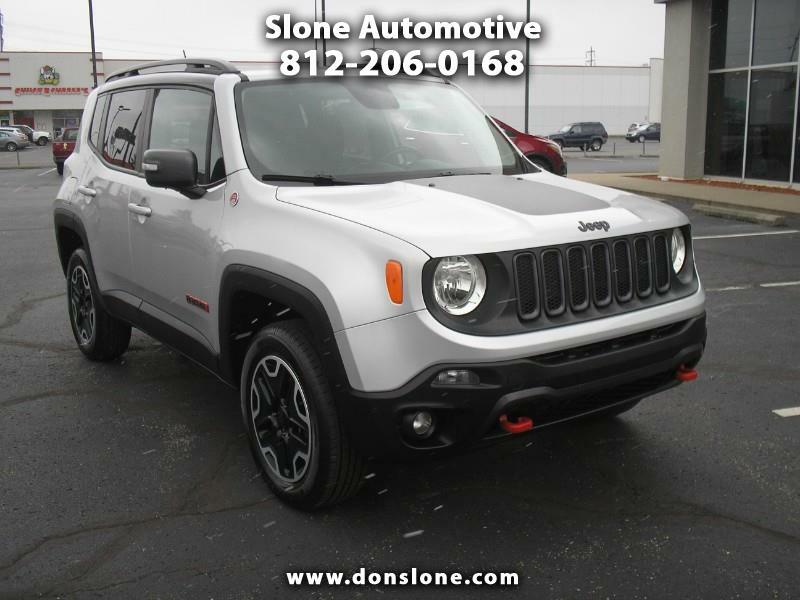 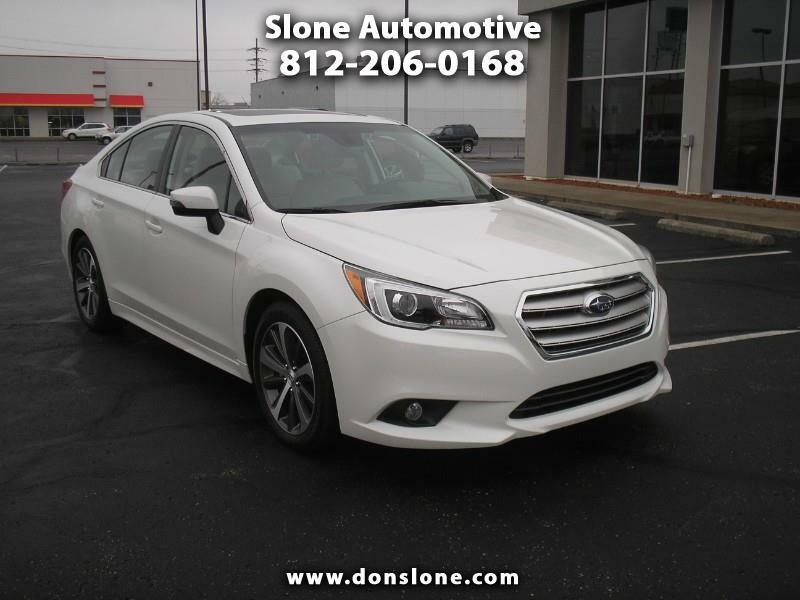 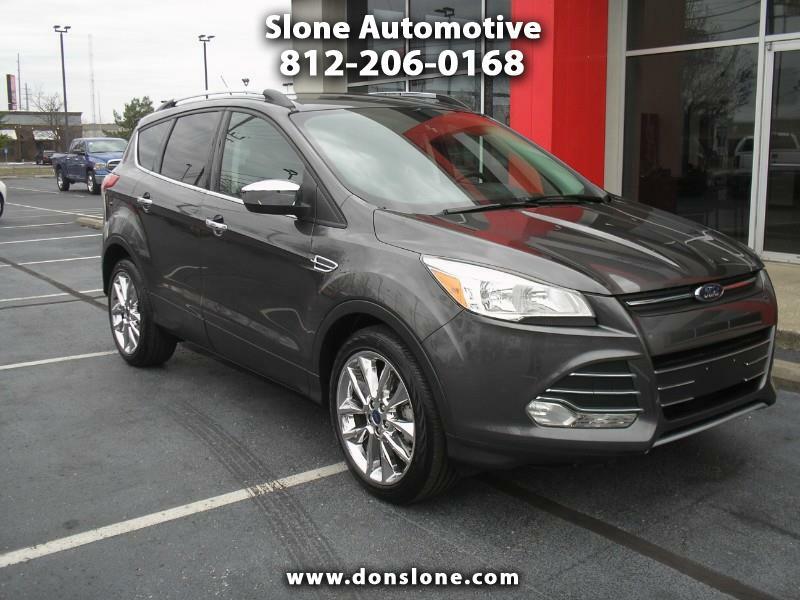 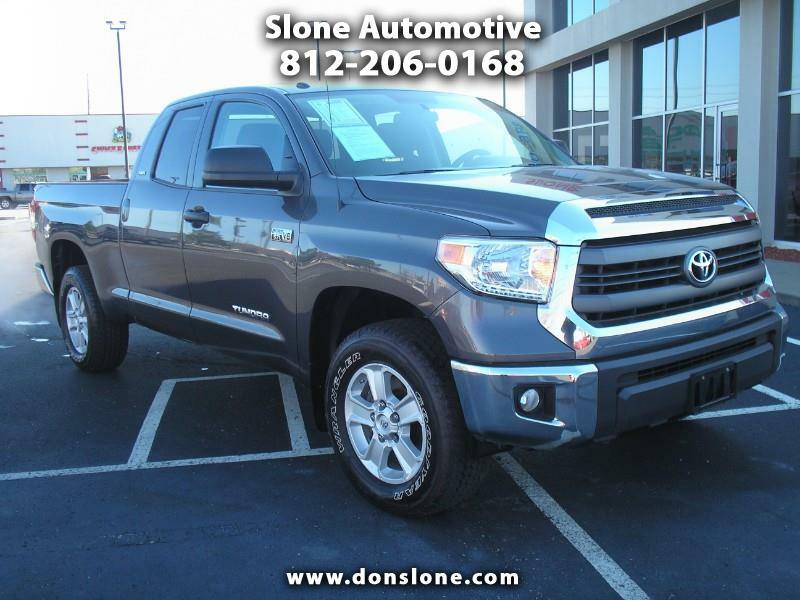 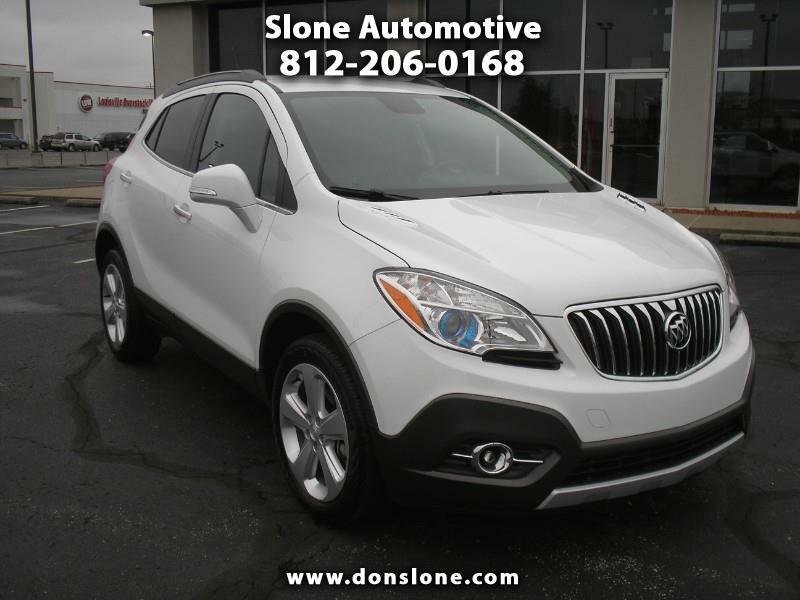 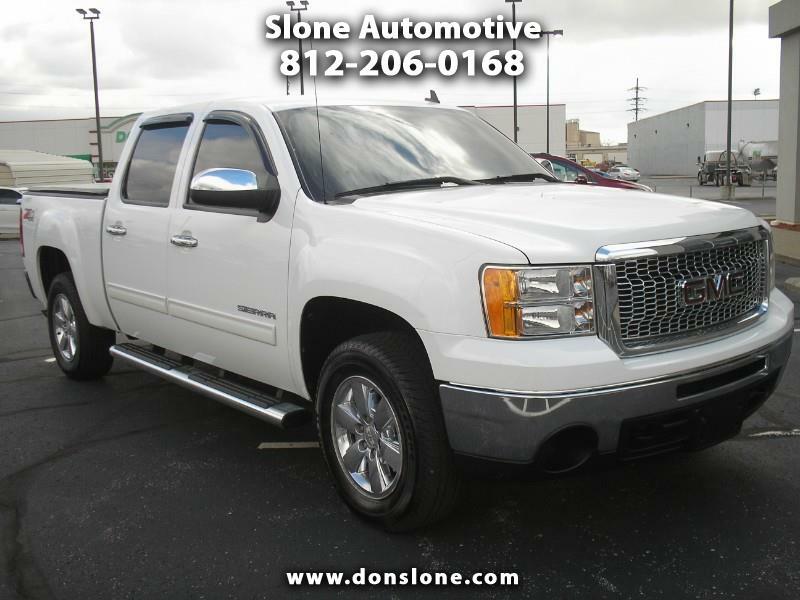 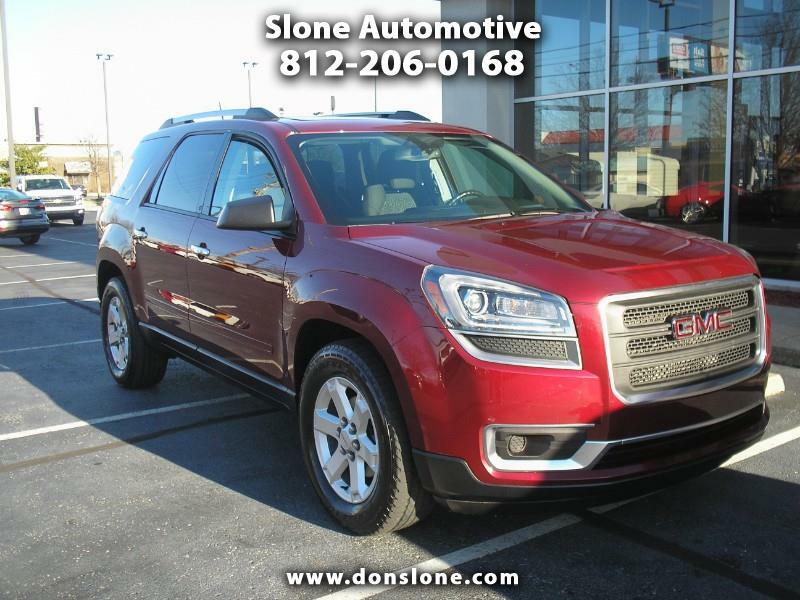 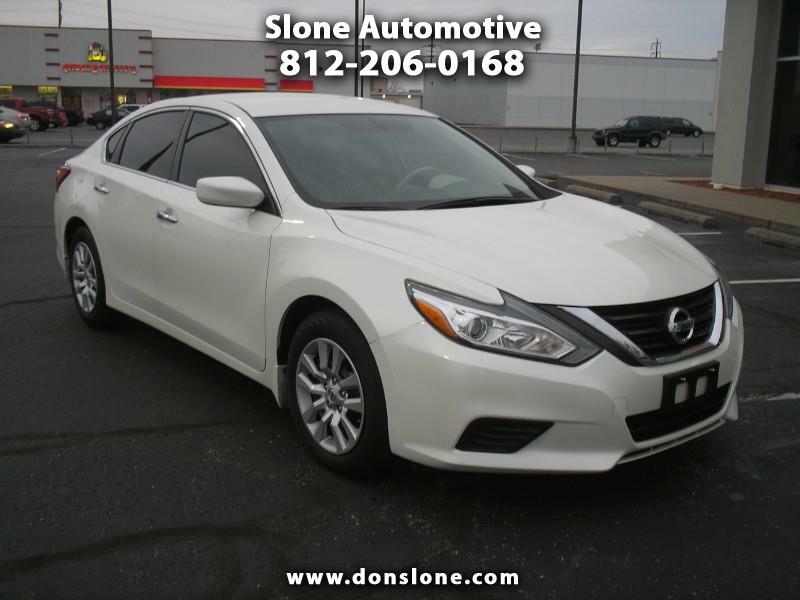 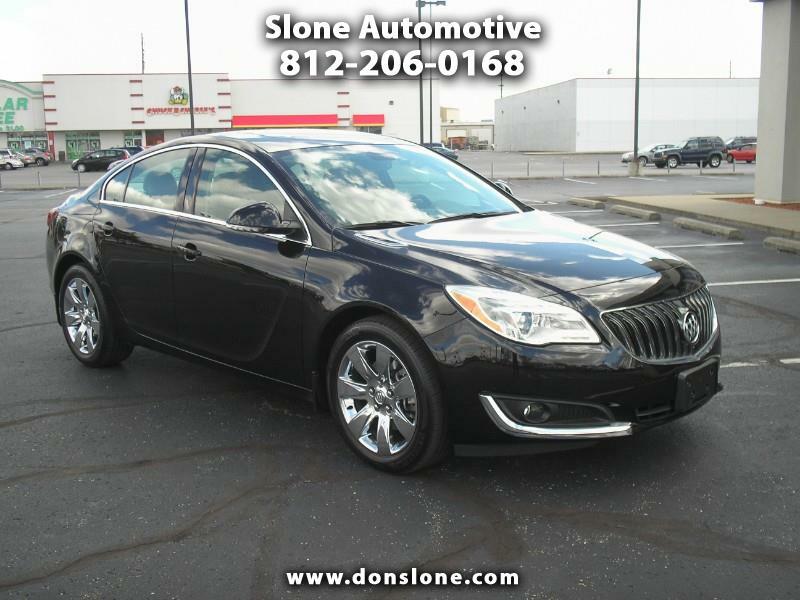 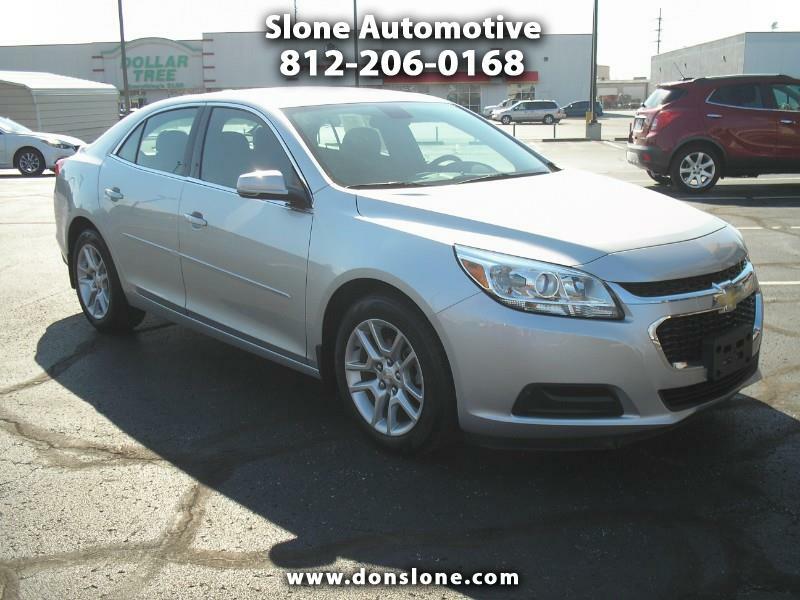 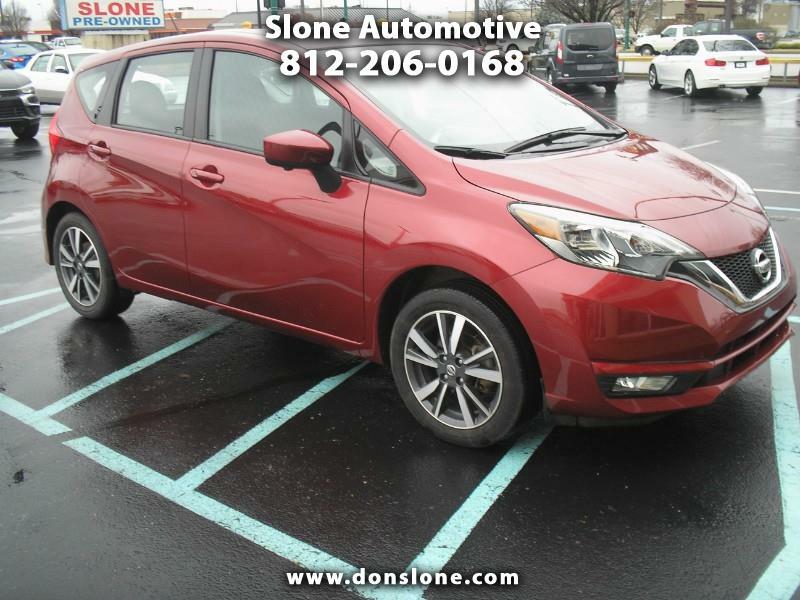 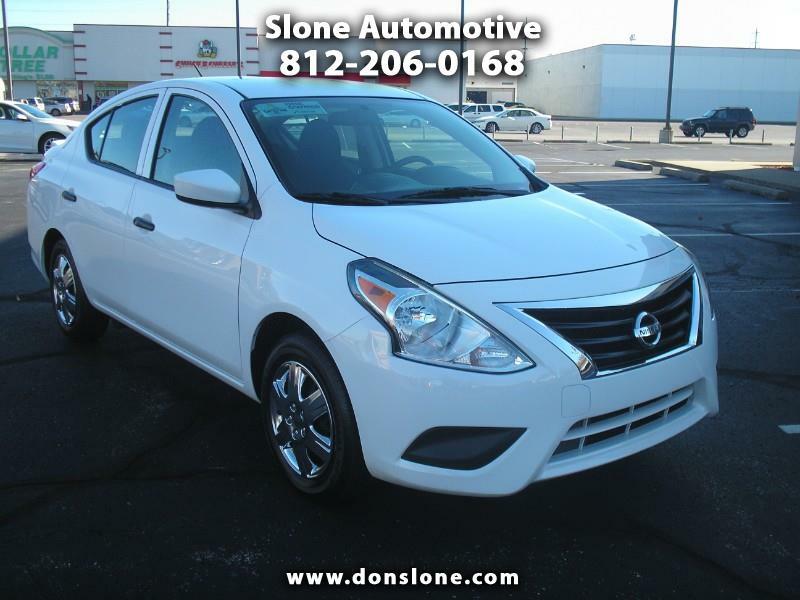 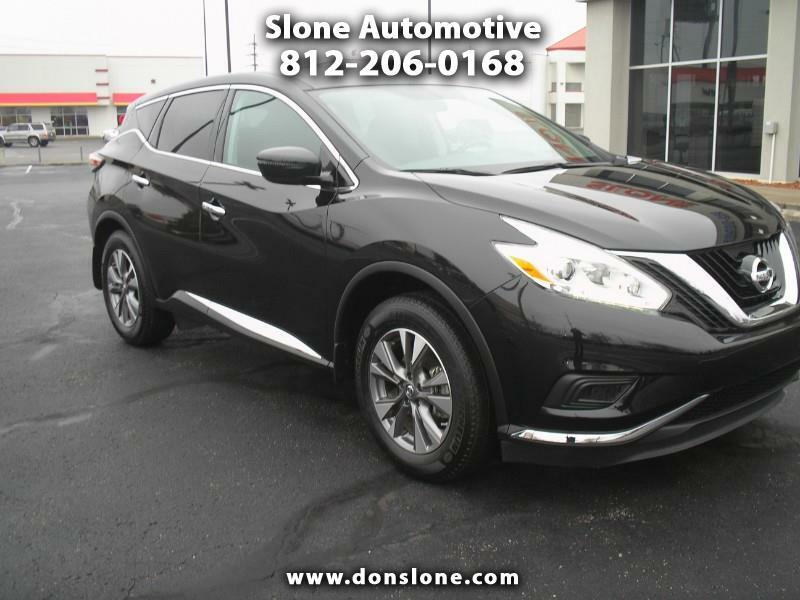 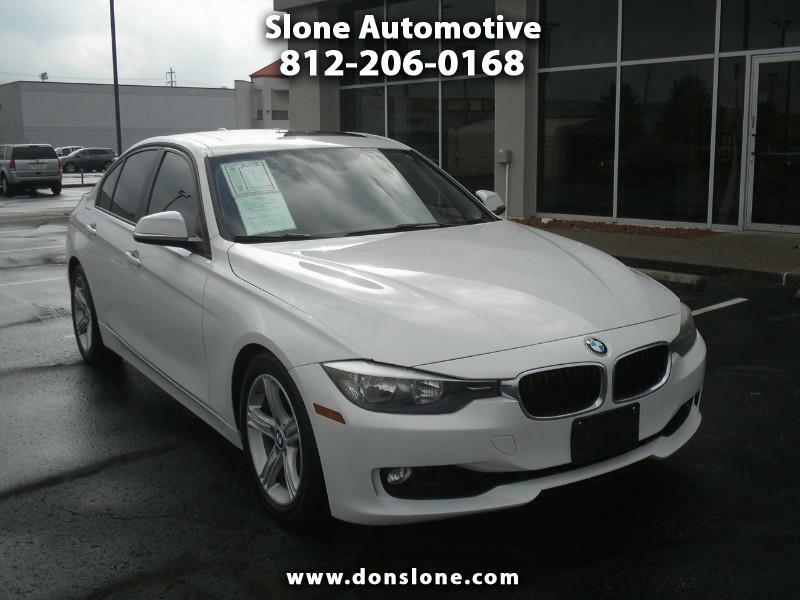 Slone Automotive has the largest pre-owned selection! 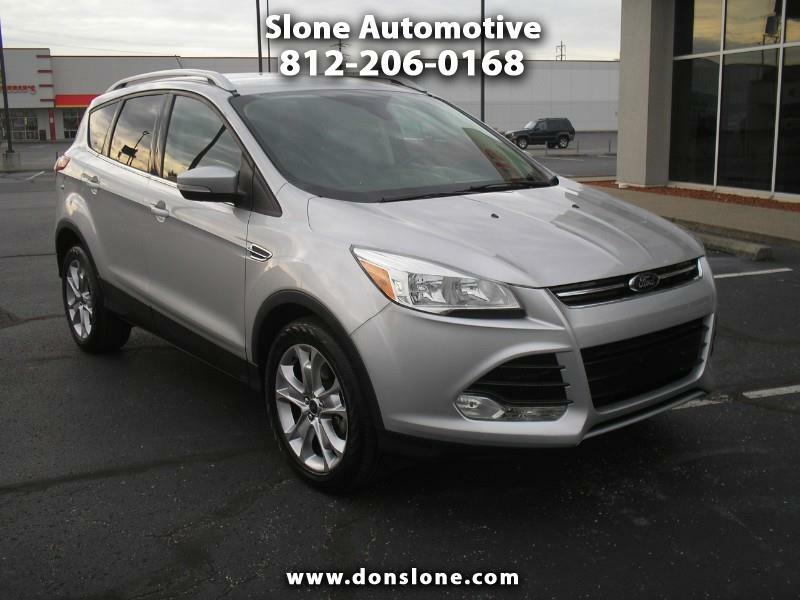 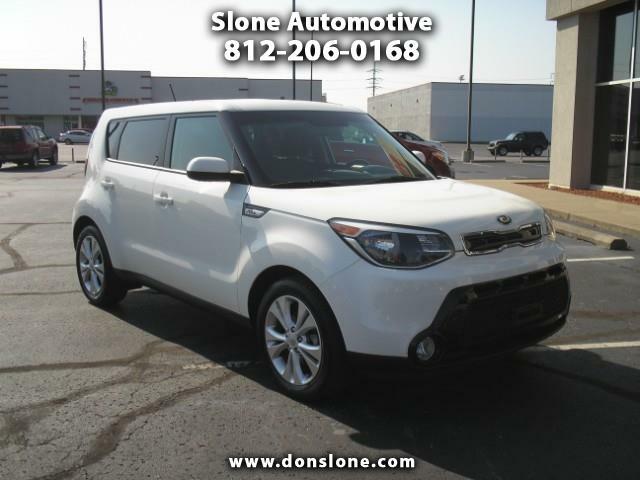 Whatever you are looking for in a car, minivan or SUV, we have a large selection for every budget. 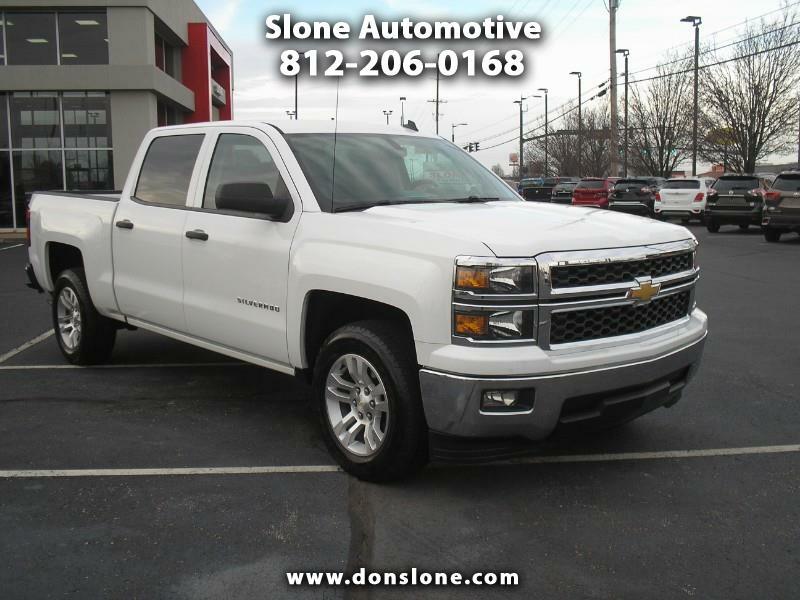 You can learn more about Slone Automotive on our About Us page, but there's no better way to get to know us than to come visit us in person. 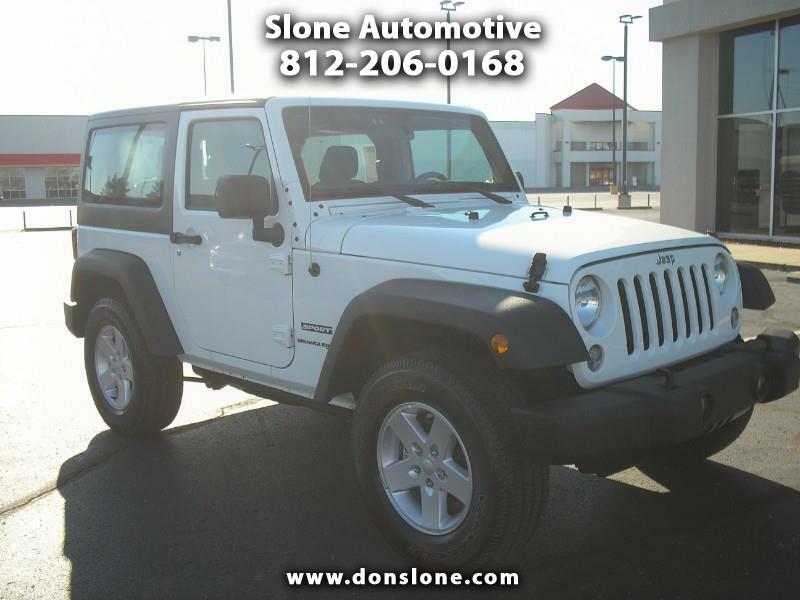 We're located at 950 E Lewis & Clark PKWY Clarksville, IN, and we're happy to help you in any way we can.